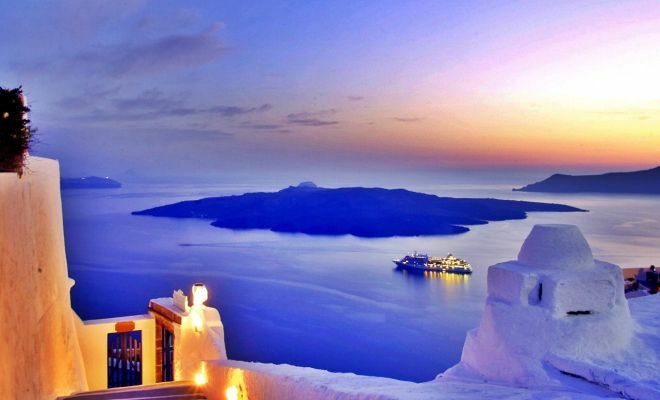 A 12 day, Best of Greece and Turkey vacation package. 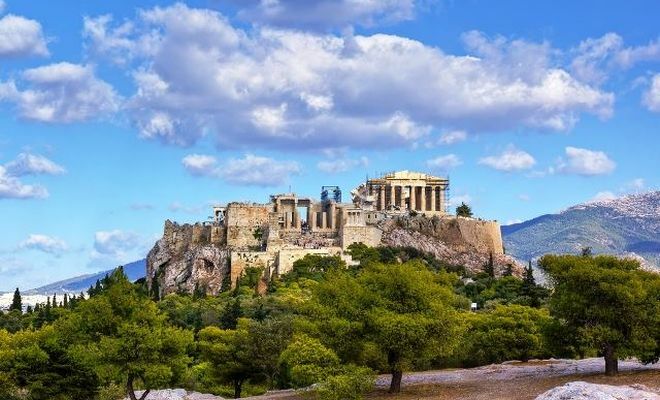 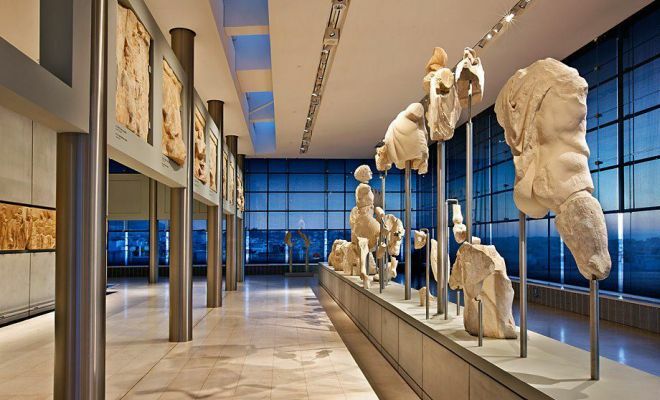 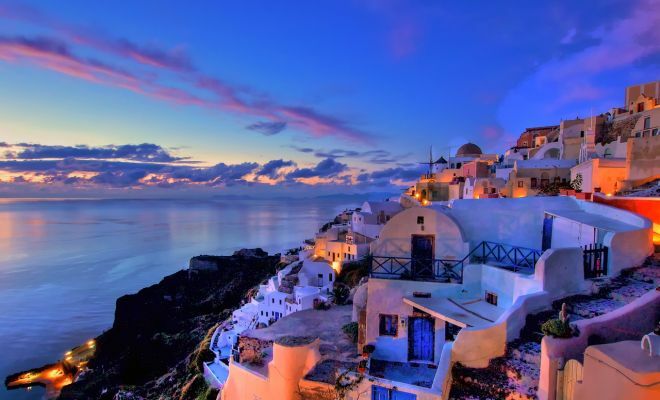 Visit the city of Athens, and 2 of the most beautiful Greek islands. 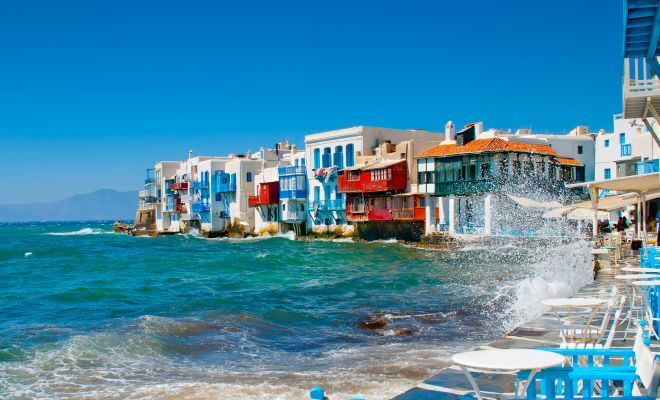 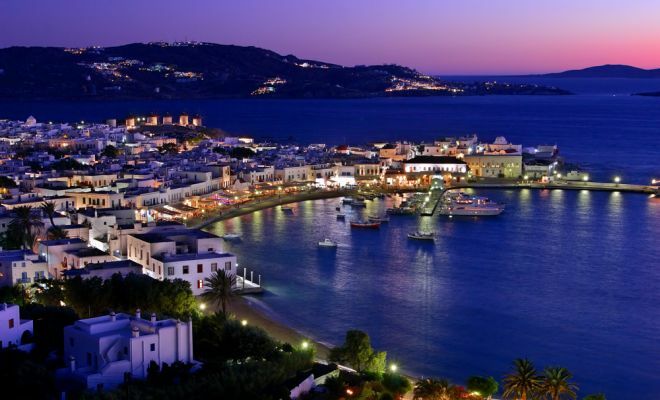 Cosmopolitan Mykonos island and Santorini with its sensational sunsets, the Caldera cliffs, the black and red beaches and dazzling white towns. 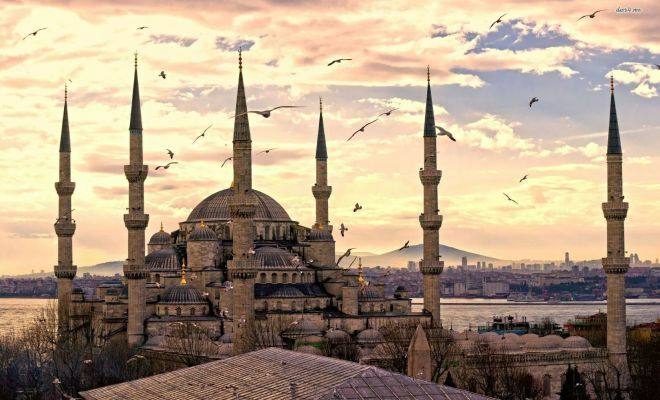 End your fascinating holiday with a visit to Istanbul, the vibrant economic, cultural and intellectual heart of modern Turkey, superbly situated either side of the Bosphorus strait separating East from West. 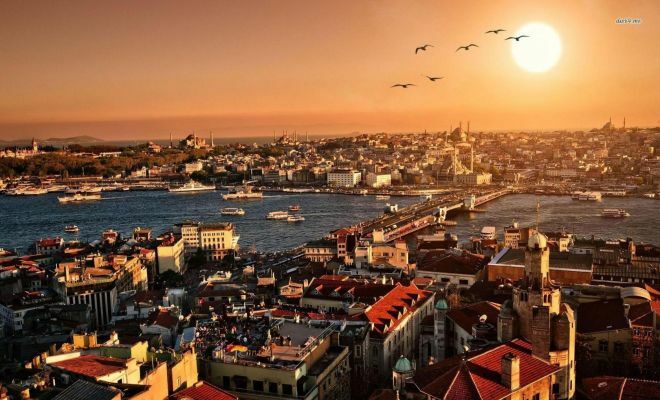 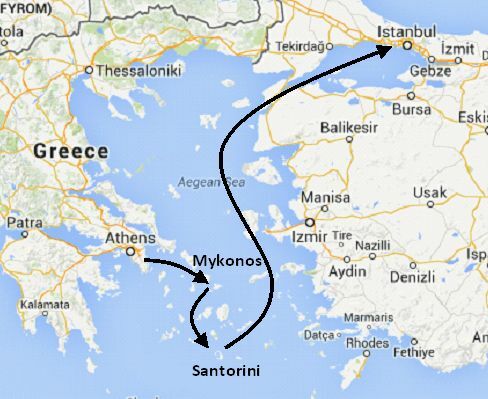 Transfer to the airport for your flight to Istanbul Turkey (via Athens). 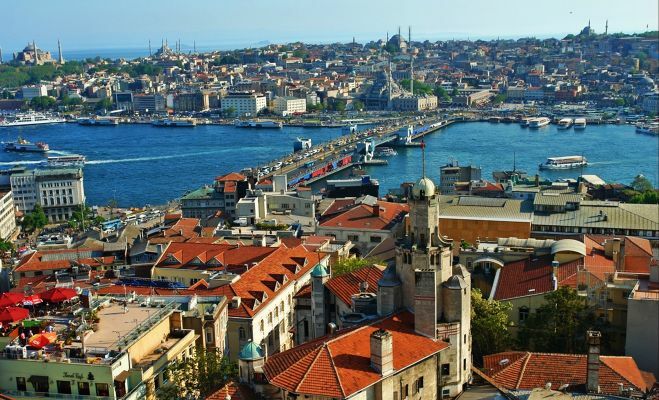 Upon arrival in Istanbul you will met and transferred to your selected hotel.